Each year in the second week of July we hold Cricket Week which is both a festival of cricket involving the local community and a major fund raising event. Off the field, cricket week started on Friday evening with an Old Oaks game against principal sponsors Savills and a barbecue. 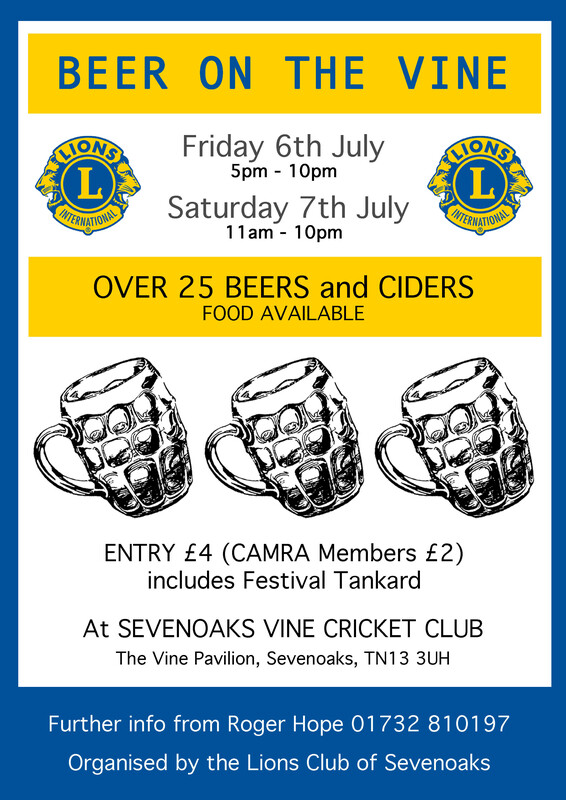 In 2012 we also partnered with Sevenoaks Lions to stage the start of the Sevenoaks Beer Festival at the same time in order to help raise money for their charitable work; we hope to continue this in the future. Saturday saw the beer festival continue to accompany a Premier League game and the festival crowd enjoyed excellent beer and cricket, and sunshine, surprisingly! Monday we played host to Lloyds of London for the Club XI fixture whilst the Academies of SVCC and Holmesdale played a closely contested game for the Polhill Garden Centre Trophy in the evening which Holmesdale won. On Tuesday we welcomed AKCC who brought a strong collection of league cricketers which was followed by the final of the local knock out competition, The Clark Trophy, at 18.00 and which SVCC won for the second year in succession. 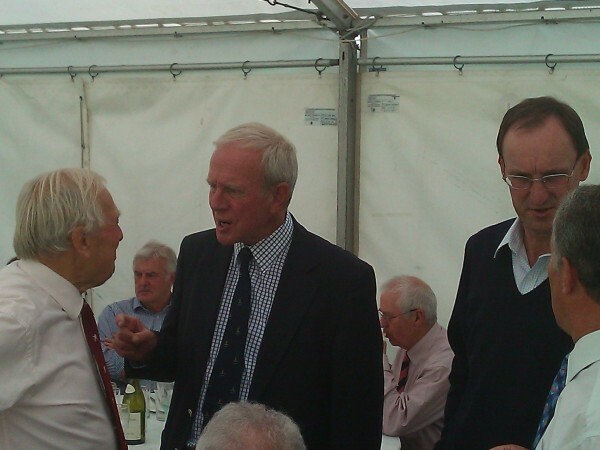 On Wednesday Will House brought an MCC side, but the game was washed out, and the Savills Day crowd contendded with the thunder to listen to the guest speaker. On Thursday we should have held a triangular Twenty/20 competition between a Club XI, Old Sennockians and Old Tonbridgians, but that fell prey to the weather too. Friday was Chairman’s Day when the Club XI played the Chairman’s Invitation XI and Old Oaks should have taken on a KCVL XI. It rained again!! We hosted our lunch for guests of our local business supporters and club members, about 140 people in all, and we warmly welcomed some Kent Legends to entertain us in the interval. 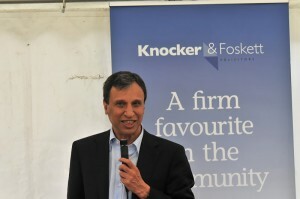 Once again we are indebted to Chris Tavaré, Asif Iqbal, Chris Cowdrey, and Derek Underwood for their support and the candid way in which they all answered enthusiastic questions; we are very grateful for the time they give us.